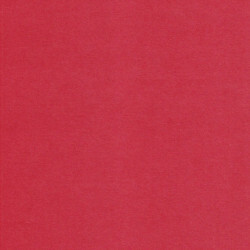 *Available in card stock only. 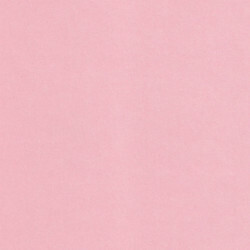 No matching envelopes or liners. 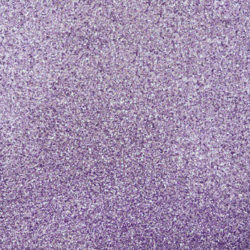  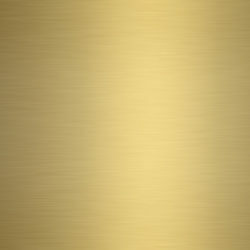 Metallic card stock is pearlescent and shimmers beautifully in the light with a cover weight ranging from 100lb – 110lb.  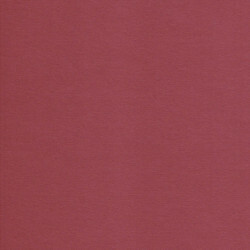 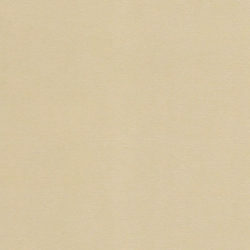 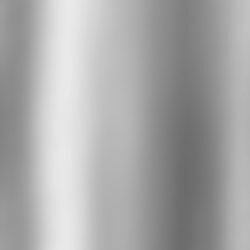 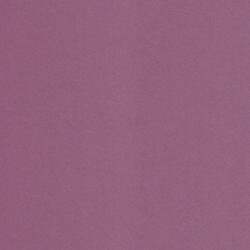 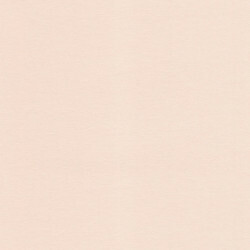 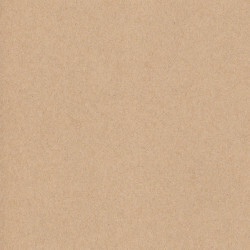 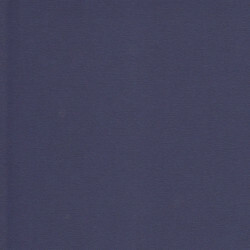 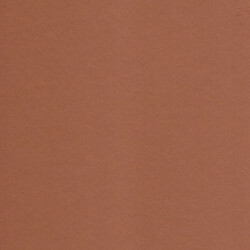 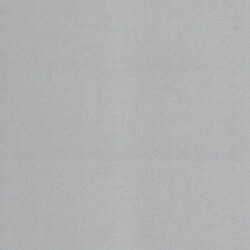 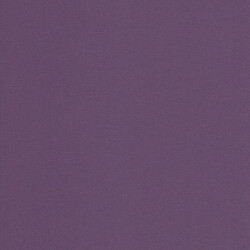 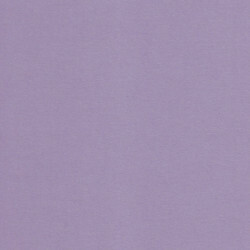 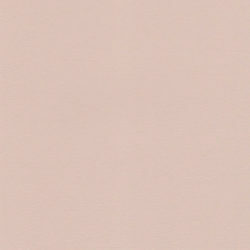  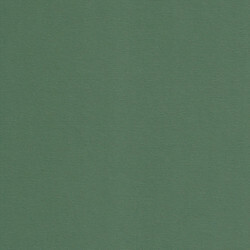 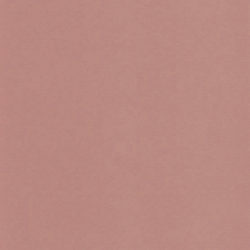 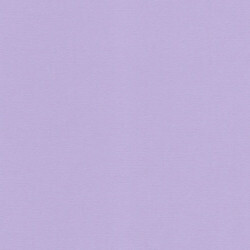 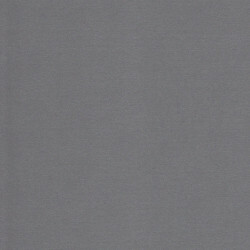 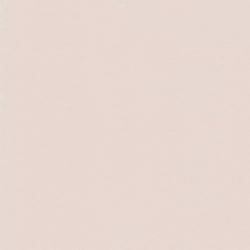 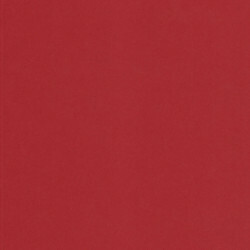   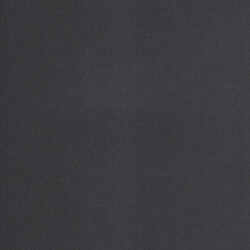  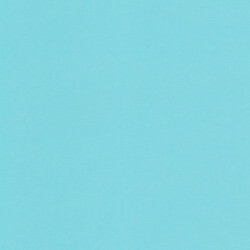 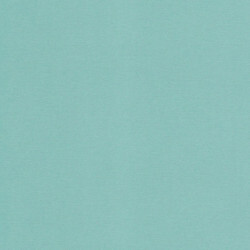 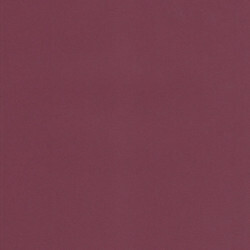  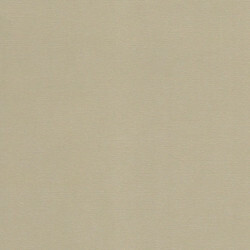 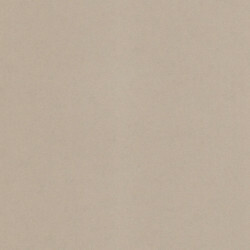 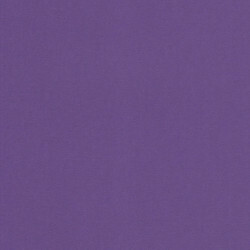 Matte card stock has a soft cotton-like texture with a cover weight ranging from 100lb – 110lb. 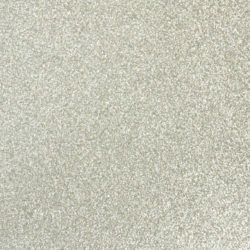 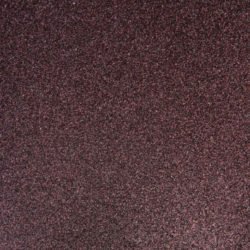 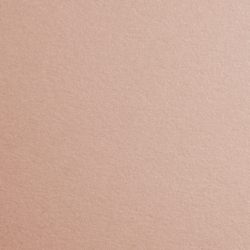 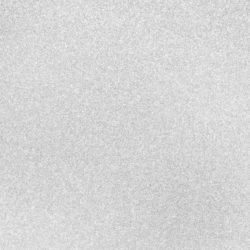 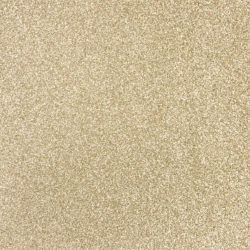 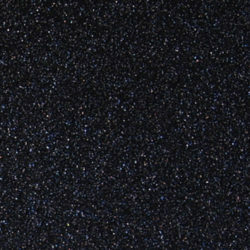 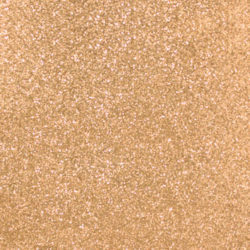 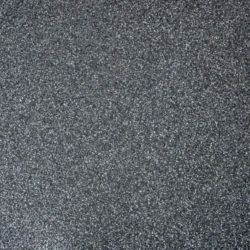 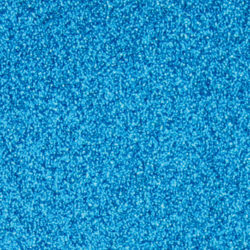 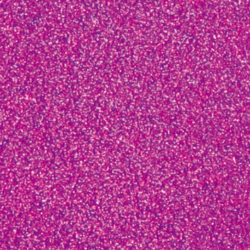 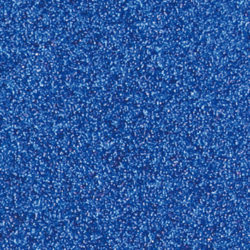 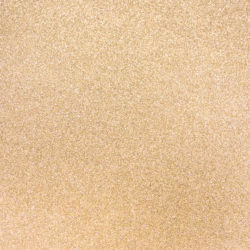 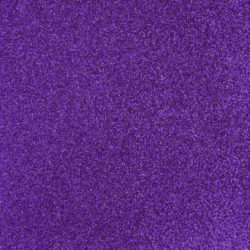 Glitter Card Stock is single sided and shed-free, with a flat white finish on the back. 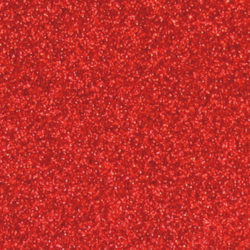 You may add-on glitter card stock as an additional layer to your invitations for an extra charge. 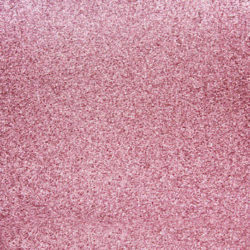 If the style you chose is already quoted with glitter card-stock then you can select any color. 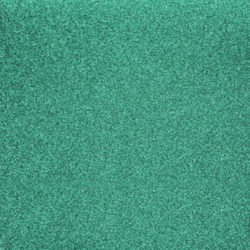 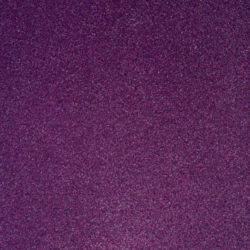 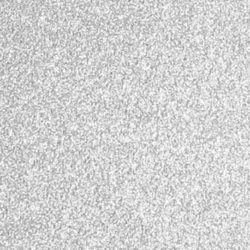 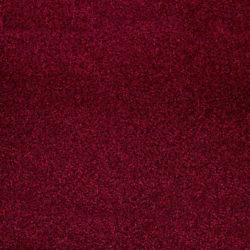 *Sparkle card stock is a super fine glitter with a smoother feel. 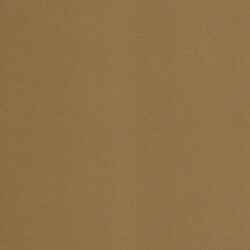 Foil Card Stock is single sided, with a flat white finish on the back. 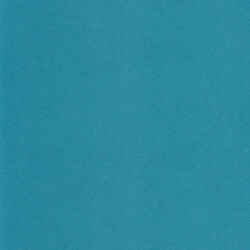 You may add-on foil card stock as an additional layer to your invitations for an extra charge. 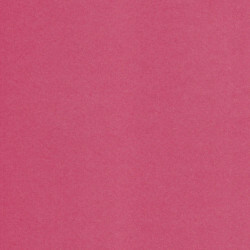 If the style you chose is already quoted with foil card-stock then you can select any color. 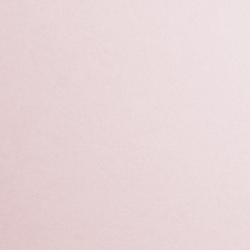 All of our invitations and accessories are designed with a perfectly paired combination of script and print fonts, however you may choose to customize your invitation with your own combination.  Below are our most popular font options.